Stanlay is a distributor partner to Greenlee USA for its range of high quality telecom test equipment. 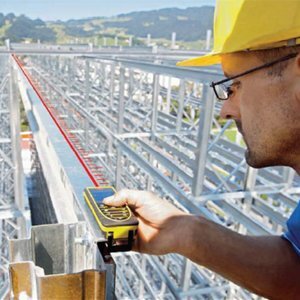 These instruments include data network equipment, fiber optic test kits, hand-held network performance testers, copper network test instruments, wire map testers, tdr cable fault locator and more advanced instruments and with the help of these equipment telecommunication industries can manage networks efficiently and cost effectively. 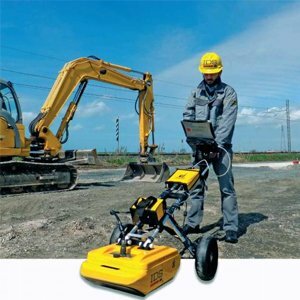 Telecom Cable Fault Locator: One of best telecom test equipment used by telecom & facility maintenance team for locating faults in fiber cables or network cables underground. Tone & Probe Kits: One of the best fiber optic test equipment used in telecom industry for telephone networks for maintenance applications by tracing wires exact pair identification. 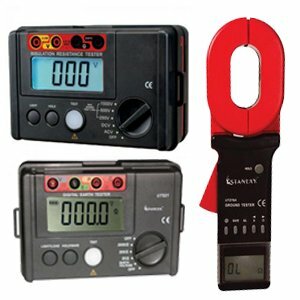 Optical Power Meters & Light Source: are used to perform installation and maintenance measurements on fiber optic cabling networks. The instrument family consists of individual devices like optical power meters, LED sources, Laser sources, Visual Fault Locator for complete insertion loss test sets. Rogowoski coil based Rail current measurement instrument for railway AFTC signalling circuits. Greenlee 930XC series handheld OTDR in 35 & 38dB dynamic range options for single & multi mode optical fiber testing. Cable fault locators (CTDR) & multi function testers for finding distance to fault in metallic telecom cables, signalling cables, twister pair cables., LV Cables. Identify single conductor or pair from a cable bundle in customer premises coming in from telco office or control room. 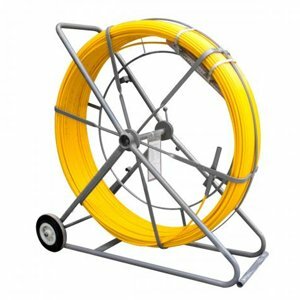 Quickly identify bending losses and breaks in optical fibers upto 7 kms. Optical power meters and optical light sources for maintenance of single mode, multimode and plastic optical fiber cables in telecom networks & industrial fiber LAN networks.